Industrial spaces are voluminous and full of inherent challenges. The leading provider for the most complex manufacturing/distribution, trust Mars and our expanded accessory line for the most rigorous support. Even Mars large industrial units are quick to install and become tireless workers. 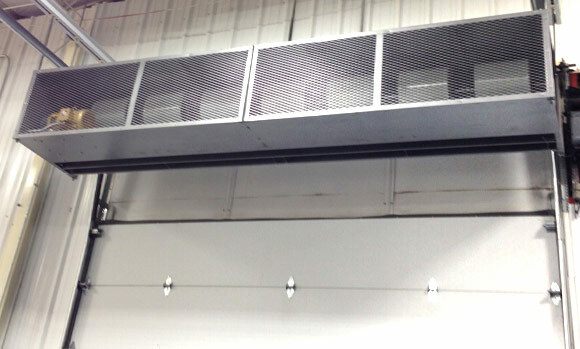 Mars Windstopping and Wind Guard units offer heavy industrial protection. Large cavernous spaces have climatic challenges, make workers uncomfortable and less productive & drive up utility bills. Tackle both issues with Mars titan of tough. Wide open entryways, heavy traffic, and repeated openings don't mean you can't control temperatures, stop wind gusts & keep workers comfortably productive and moving freely with Mars. 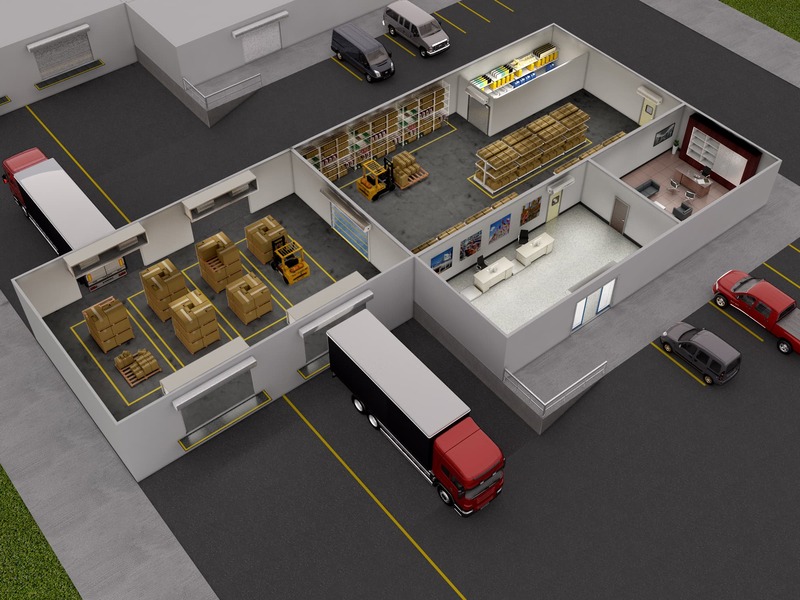 Whether you need to separate areas by temperature zones or ensure high levels of cleanliness, Mars can protect costly goods & drive energy savings. 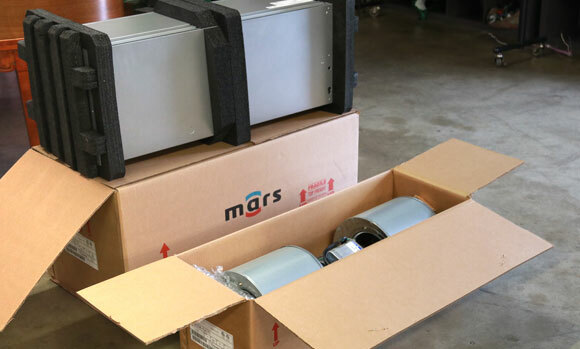 Condensation, pooling water, slippery floors, compressors working overtime...are no match for Mars Cold Storage Solutions. When man doors give way to pesky flying insects, dust, debris, and wind you need the Mar's shield for superior environmental protection.